Join Ohio Bigfoot Researcher, Marc DeWerth for a presentation, discussion, and first hand stories about the elusive creature known as Bigfoot. 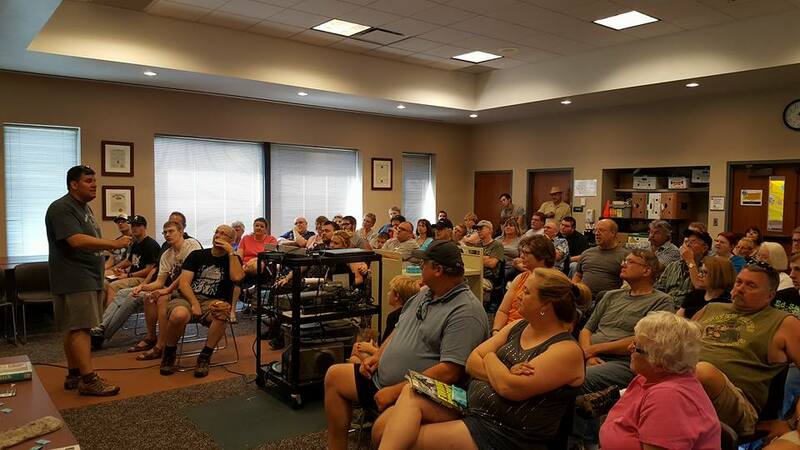 Mr. DeWerth is the organizer of the Ohio Bigfoot Conference, one of the largest in the US and has spent over 25 years studying evidence, collecting experiences, and investigating Bigfoot encounters right here in Ohio. No registration is needed for this free program and space is limited so you’ll want to arrive early. The program will take place on Saturday, March 24th and will begin at 1:30 p.m. at the Simpson Building, Simpson Garden Park, 1291 Conneaut Avenue, Bowling Green, Ohio. For questions please contact Chris Gajewicz at 419.353.0301, or by email at cgajewicz@bgohio.org. Tonight’s topic will be a review of some of the best evidence for the existence of bigfoot. More than anything, though, I hope to spread my enthusiasm for the subject and spark the curiosity of future bigfooters in the area! I have been invited to speak at Centralia College on Monday evening, November 9th. My presentation will reveal some of the best evidence for the existence of sasquatches. You can count on many footprint casts to be available for close scrutiny. If you need more information than the flyer supplies, click this link.